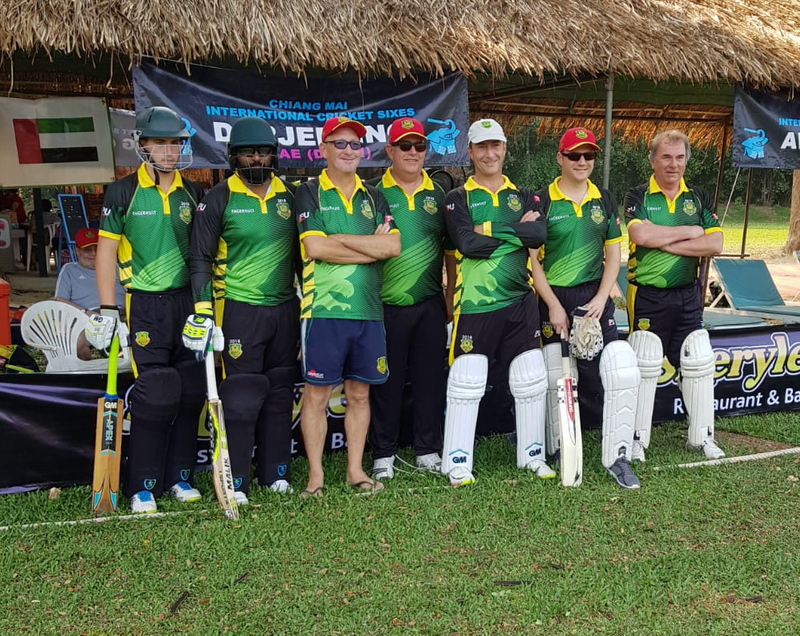 Memories of the 2017 Chiang Mai Cricket Sixes, the 30th Anniversary of the Tournament and our 30th Anniversary as participants. This entry was posted in Chiang Mai Cricket Sixes. Bookmark the permalink.